Strike Ravine Trail information. 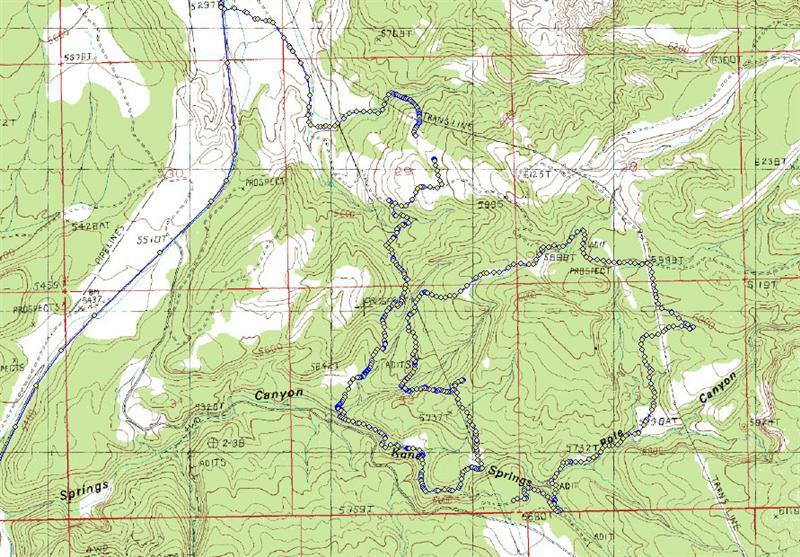 Download a map and plan your dirt bike ride in Moab. We weren't able to ride much of the trail but made it to a pretty cool mine a little ways down the road after entering into the BFE compound (which was also cool). Directions: Straight across High Way 191 from Behind the Rocks entrance drive 2.7 miles down the dirt road and the BFE compound on the left.